The last time I took part in a flea market was in October last year as I was quite occupied in the months following that. Such, I am real excited in taking part in the forthcoming flea marketing in Green Heights Mall this weekend from 27 - 28 February. I guess you can say I have four months worth of titles to sell and you would be quite right as I did more book spring cleaning at the end of the year. There are titles at initially I wanted to hold on to but due to space constrain, I decided to let go...I guess if I ever want to read such titles again in future, I can always purchase it again. So here's a preview of what I intend to bring to the flea market this weekend. 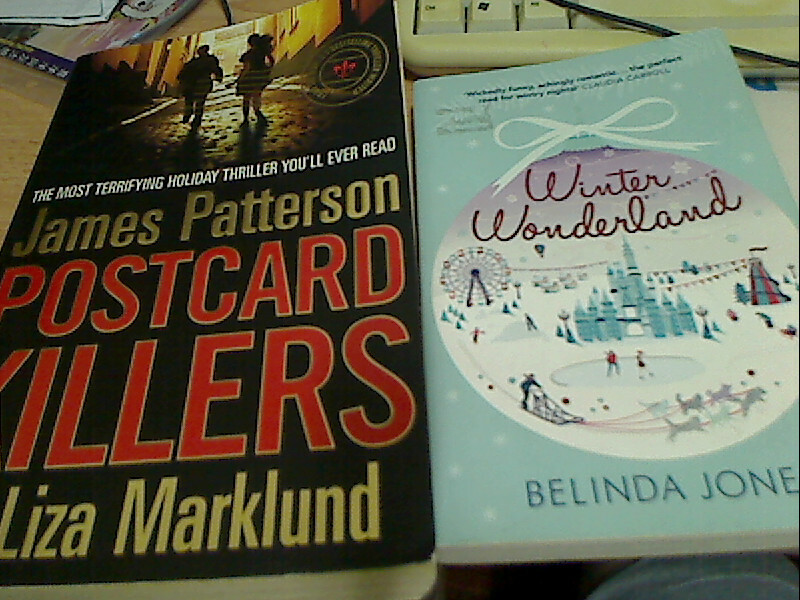 Postcard Killers by James Patterson and Liza Marklund is a title that I read not too long ago and which I have not even review yet. 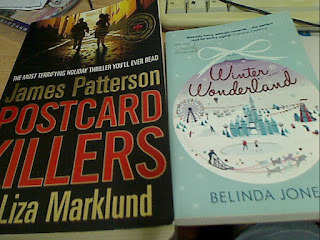 The same goes for Winter Wonderland by Belinda Jones - a chic lite that I will be reviewing in posts to come. 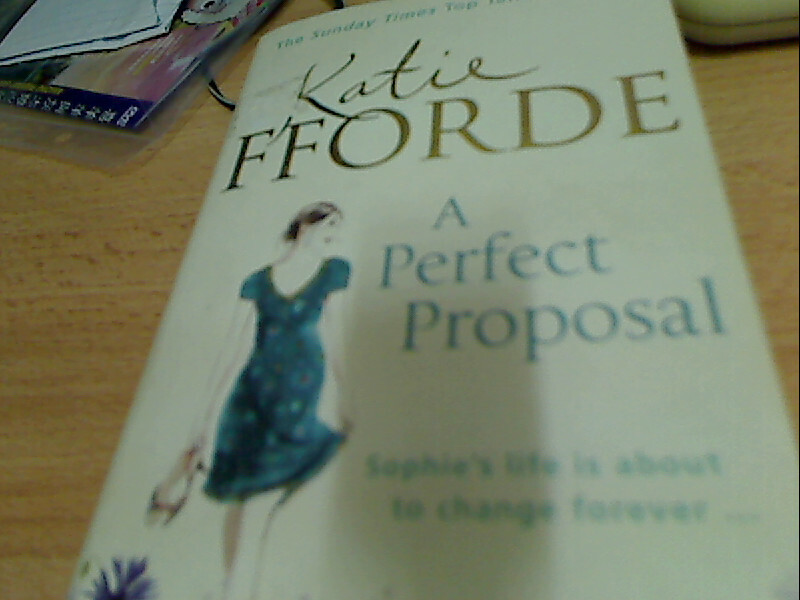 Going to the flea market would also be A Perfect Proposal, review of which was done recently. 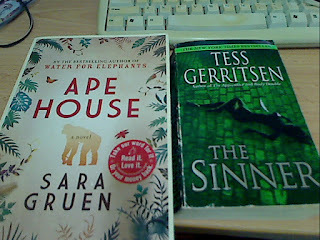 The Sinner by Tess Gerritsen which is a thriller featuring my favourite duo of Rizzoli and Isles. I have decided to bring also (space permits) my directly-ordered-from-the states collections of Christian novels of which I have decided to let go off seven of the titles out of what I have. 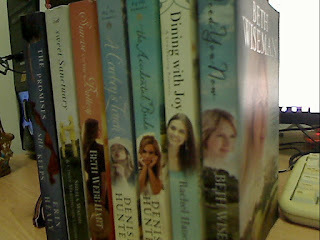 There are real wholesome books, some featuring women of great faith, courage and strength. Among them, The Accidental Bride by Denise Hunter and Sweet Sanctuary by Sheila Walsh and Cindy Martinusen Coloma are among my favourites. I can't trust myself not to change my mind at the last minute and take them off the market! Update : I apologise that I cancel my participation in this event due to massive flood in the city and the road leading out of where I stay was affected. My next flea market participation should be end of April. Will inform again. Thank you.